Affordable Movers Serving Framingham, Ashland, Wellesley, Milford and ALL of Massachusetts. When it comes to moving companies, we’re second-to-none. We make transporting your personal belongings a breeze, whether you’re relocating your home, office, or freight. Our experienced team consists of specialty service providers as well, such as piano movers. When you need to move from Point A to Point B within the state of MA, we’re here to help you. 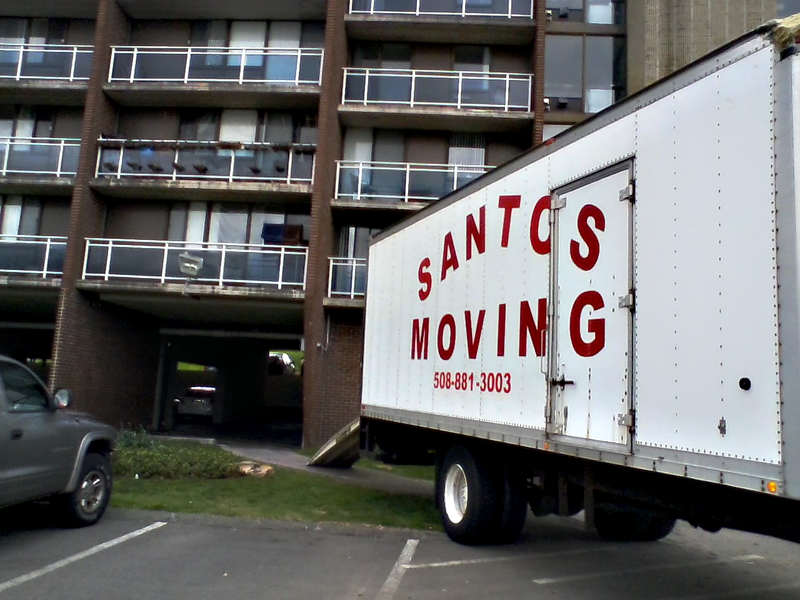 Santos Moving provides moving and freight transportation services to the state of Massachusetts. Our small crews are professional, experienced, and friendly. We make moving a hassle-free, enjoyable experience. We really are enthusiastic about moving our fellow neighbors in this great state. We are experts when it comes to operating large trucks. Initially, we operated tractor trailers over the road, then moved over to help others move their homes and offices. All of our movers are local to the area, so we are community-minded in all our services. Today, we offer many moving services while providing you the comfort of knowing we’re licensed, insured, and bonded. Since 2003, we have built up our fleet of fully-equipped trucks to serve a wide range of transportation needs. Our moving services are suitable for apartments, homes, estates, dorms, and offices. We’ll also move to and from warehouses, pods, and containers. Ashland, Framingham, MA. and statewide.